This week, Nancy Mehl is sharing a piece of her writing journey with us. It’s always fascinating to me how different every author’s publication stories are! Hope you enjoy an insider’s look. When I first started writing, I was pulled toward mainstream mystery. That’s what I read, and it was all I wanted to write. I’d sold a couple of novels to small publishers before my agent asked me if I wanted to submit a proposal for a cozy mystery to a publisher that was starting a book club. “Sure,” I said, “but first, what’s a cozy mystery?” A quick explanation revealed that they weren’t much different than what I was already writing. I tweaked my proposal—created a small town with some eccentric characters—and then added the other elements that make up a cozy. I found that my story flowed easily. Cozies were fun! I got the contract and ended up writing seven inspirational cozy mysteries, even winning the Carol award for one of them. Then one of my editors asked me to turn a cozy mystery proposal into romantic suspense. Here I am, six books later, writing romantic suspense, not a genre I’d originally envisioned for myself. By nature, writers are introspective human beings, so not long ago I began to wonder if I was really happy where I was. Had all the twists and turns in my career led me to a place where I could be happy? Surprisingly, the answer to my question was “Yes!” But why? What had I discovered in the suspense genre that brought me fulfillment? 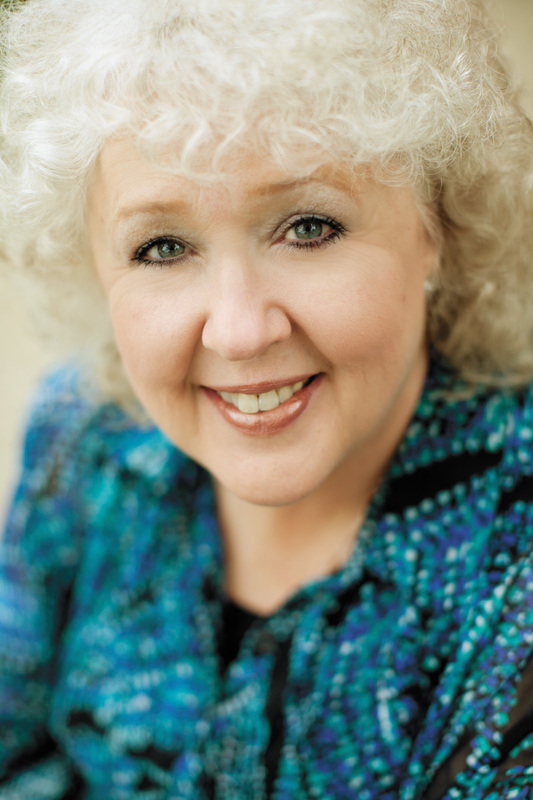 Ask Bethany House: Why Traditional Publishing? Question: In the modern era, when anyone can self-publish, what are the benefits of working with a publisher? Answer: This question is kind of like asking the local Downtown Café owner why there is still a need for coffee shops when anyone can get a Keurig. First, the person answering has a pretty significant bias. But, second, bias aside, there are still good reasons for the more traditional option to exist. I want to start off by saying that I have nothing against authors who self-publish. (I also, incidentally, have nothing against Keurigs.) Self-publishing can be a great option depending on your goals, but it’s also an area I am not equipped to talk about. There are lots of bloggers and indie writers out there with great information about the process of and merits to independent or self-publishing, so I’d advise taking a look at them to balance out your perspective. I’m not trying to say that traditional publishing is the best option in every situation, or that it has no downsides. I’m only saying that traditional publishing has many benefits, and that it’s by no means irrelevant. Here are three reasons I think traditional publishing matters in a self-publishing world. Practically, if you want to see your book in brick-and-mortar stores, traditional publishing is the way to go, because A. physical stores have a limited space for inventory and B. buyers for LifeWay or Family Christian or Barnes & Noble or the independent stores trust that the books from Bethany House will be high-quality Christian fiction. We have a reputation with them. In Sabotaged, Alaska’s iconic Iditarod sled race becomes a race against danger of a different kind for Kirra Jacobs and the McKenna family. The actual Iditarod race doesn’t start for another 22 days (you can view the official website here), but I thought it would be fun to have our own competition here on the blog. Whether you’re a long-time McKenna fan who wants to help promote the series or a newcomer to Dani Pettrey’s suspense novels, here are some fun “checkpoints” to celebrate Sabotaged’s release. 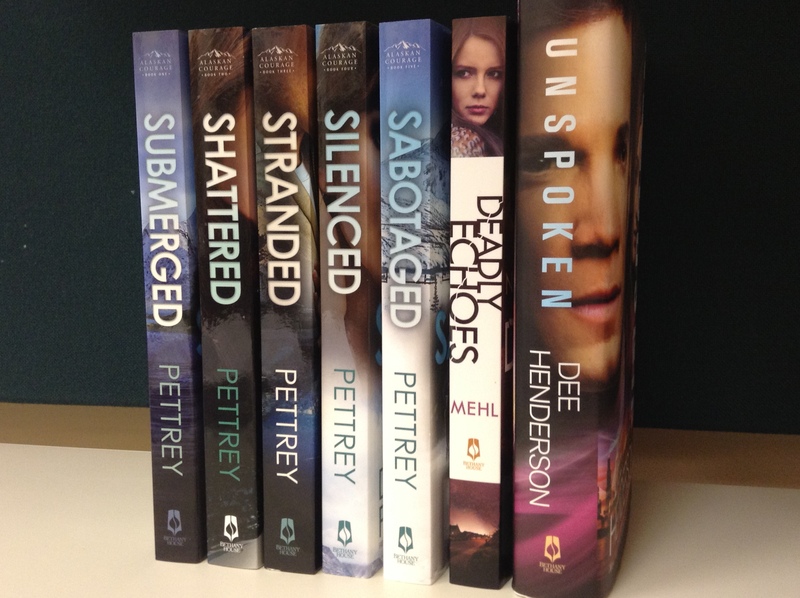 The Grand Prize winner will receive a BHP suspense package, including the entire Alaskan Courage series, Deadly Echoes by Nancy Mehl, and an autographed hardcover copy of Unspoken by Dee Henderson. 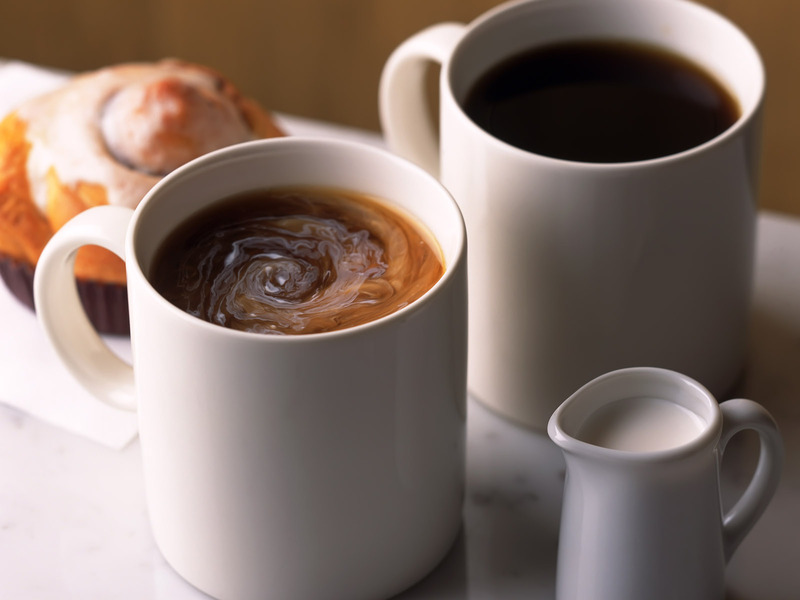 And, just for fun, a $20 Starbucks gift card so you can drink something warm while reading to keep the winter chill away. Three second prize winners will receive a copy of Sabotaged (or Submerged, the first in the series, if they prefer). Checkpoint One: Visit Dani’s Sabotaged Pinterest board. If you have a Pinterest account, pin the book cover on one of your boards! If you don’t, enter in the form what Russian item comes into play in this story (a picture of it is pinned on the board). This “base camp” entry form will be open until the end of February 18! Be sure to enter and spread the word to your friends—the race is on! Most of us probably wouldn’t want to be on the run from a killer in real life. Ditto for being trapped in the wilderness, fighting for survival, or having to make a heartrending choice between family obligations and true love. 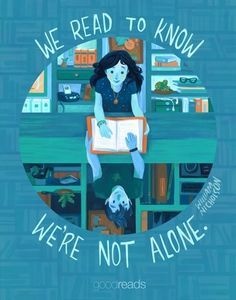 But we do enjoy reading about those things. Maybe you’ve been snowed in for a while now, or maybe you’re sending beach pictures to unfortunate relatives farther north, but one thing is for sure: it’s a great month for some new reads! 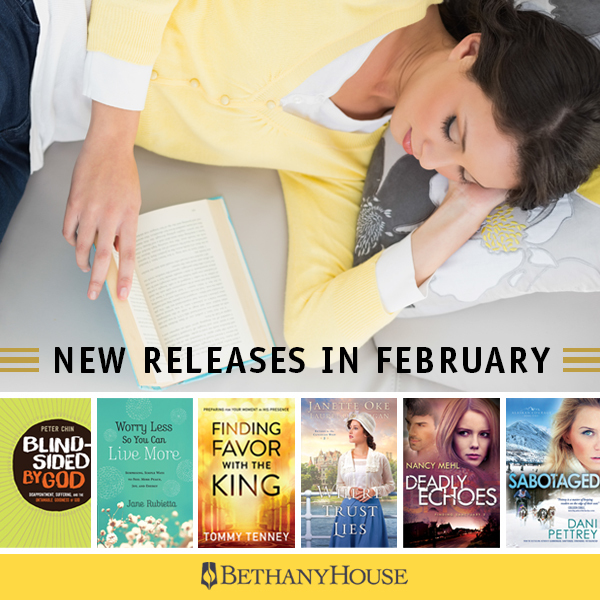 We have lots going on here at Bethany House this February, including these three titles that we get to share with readers for the first time. Take a look, and be sure to find out more by clicking on the book covers! It’s time to say goodbye to the McKenna family in Sabotaged, the last in the ALASKAN COURAGE series by Dani Pettrey. 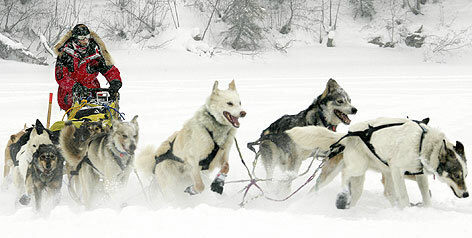 From page one, you’ll find yourself caught up in the excitement of the Iditarod race…and the peril going on during it! Be sure to check out the Heart of Adventure sweepstakes happening right now—there are some great prizes! Another page-turning romantic suspense novel we have coming out this month is Deadly Echoes. Nancy Mehl does a great job of bringing you right into the supposedly safe town of Sanctuary—where many people are hiding from danger that somehow finds them anyway, including an unsolved murder that seems to be repeating itself. And there’s a fun giveaway to go along with this one too! For knowledge of God’s will, both in the authors’ careers and their personal lives. For the stories that are going out into the world to find readers who need reminders of the truth. For a sense of purpose that isn’t dependent on circumstances or external feedback, but on God and what he says about our identity. As always, I’m so grateful for you all taking a few moments this Sunday to pray for our authors (and others in your life who you’d like to ask God’s blessing on).